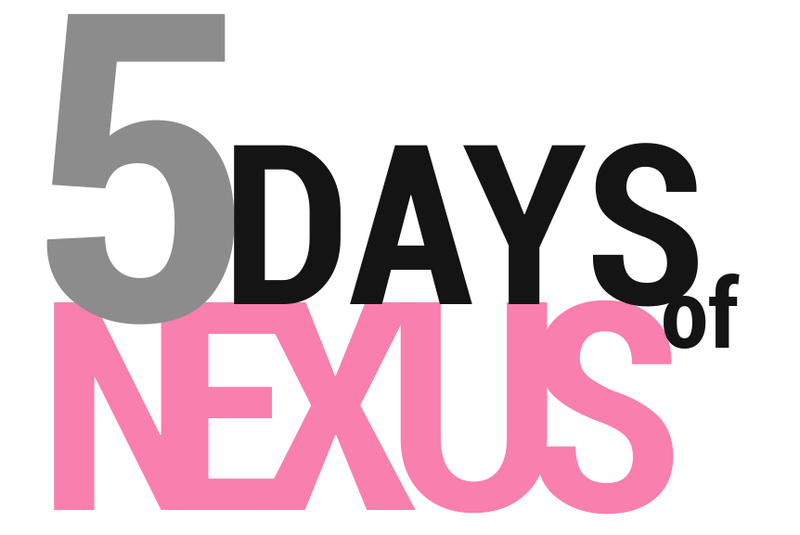 It’s time for day 4 of the 5 Days of Nexus! We have already given away a Nexus 4 and two Nexus 7s in three massive contests that have been some of our best to date. Today, another Nexus 7 16GB is up for grabs before we wrap up the week with a final contest tomorrow. As we have done the entire week, you have a full day to enter this contest. You also have a variety of ways to enter, so no one should be left out. 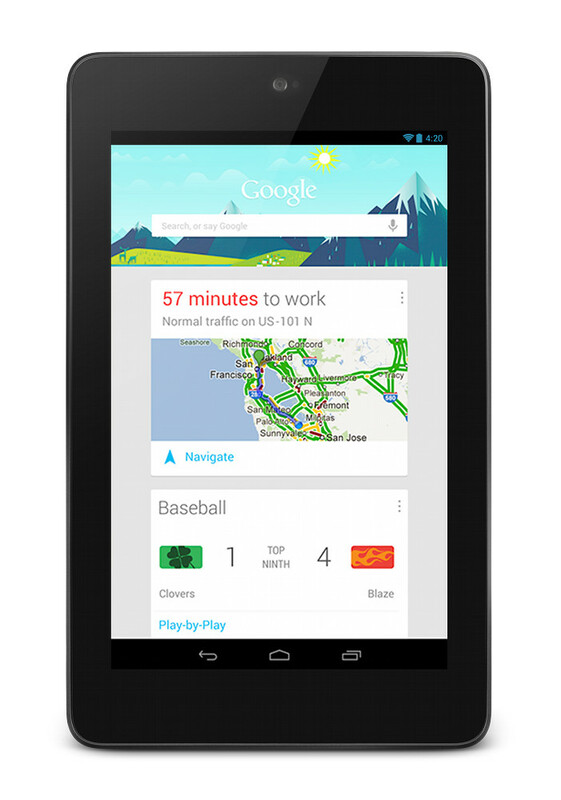 Prize: 1 (one) Nexus 7 16GB from Google Play. A winner will be chosen via Rafflecopter at 8:45AM tomorrow.